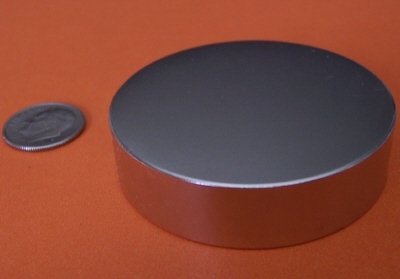 Rare earth magnets are the world's strongest magnets. All magnets are not created equal! 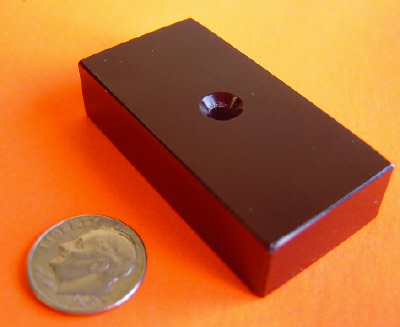 Applied Magnets offers the highest quality rare earth magnets with consistent performance at lowest price. Our strong rare earth magnets are designed & manufactured to meet stringent quality standards using the latest technology. Rare earth magnets are powerful and fragile, they can be stuck together easily and pinch your fingers, they can get chipped or broken in a collision. 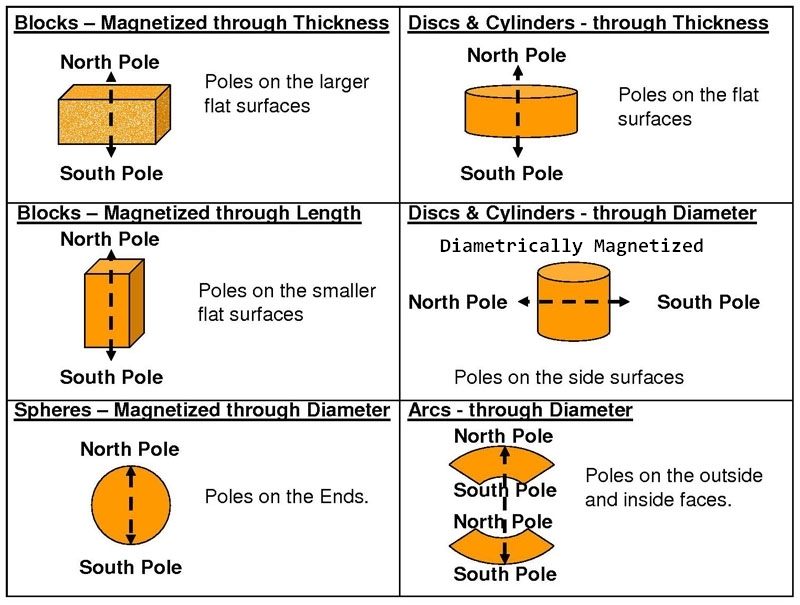 Please read rare earth magnets safety information before you order or use the magnets.